The Robert J. Kleberg Public Library is pleased to extend an invitation to Kenedy County residents ages 5 years and up to enjoy free library services that have been made available by Kenedy County Commissioners' Court for calendar year 2019. Thanks to the underwriting by the Kenedy County Commissioners' Court, the annual non-resident fee will NOT be charged to any Kenedy County resident signing up for a new library card or updating an existing card. 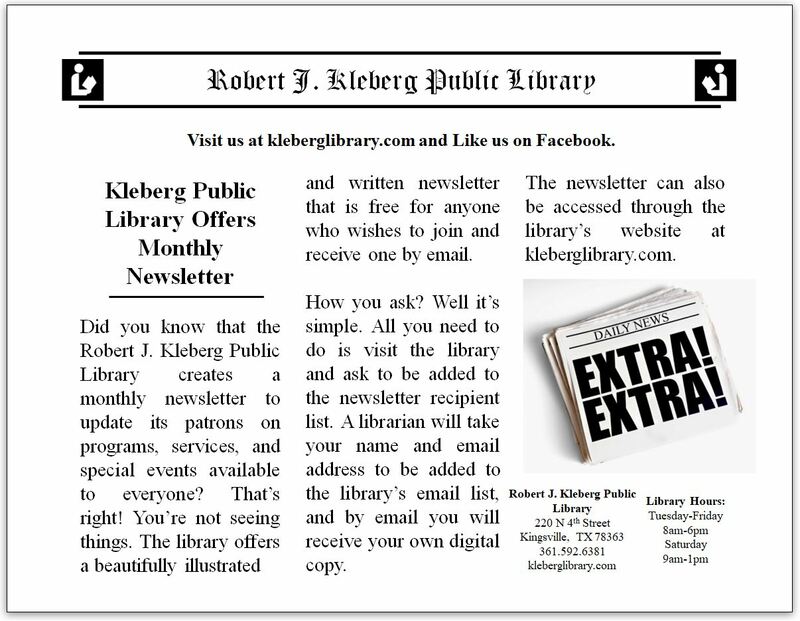 ATTENTION: The Kleberg Public Library will be hosting a "Library Card Registration Drive" at Sarita Elementary School during the Parent-Teacher Conference on Wednesday, March 6, 2019, from 11:30 a.m. to 4 p.m. The "On the Go" librarians will be on hand to register residents that want to sign up for a new library card or update an existing card. 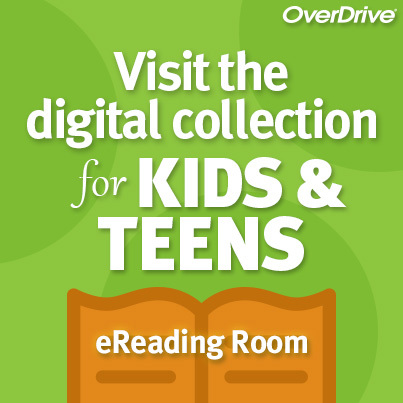 Residents are invited to come by the library's Informational Booth during the conference and learn about the library's online digital services such as the Learning Express®, TexShare Datatbases, Pronunciator Foreign Languages, OverDrive® ebooks, audio books, streaming movies, and much more. For more information, please call the library during regular business hours. 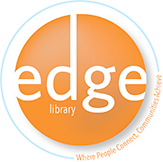 Library patrons, update your existing library card free of charge. The card will be valid for one full year starting on the date of renewal. New residents can apply for a new library card free of charge. The card will be valid for one full year starting on the date of registration. For more information about obtaining a library card or learning about other patron services, please call the library at 361-592-6381 during regular business hours. Click on the Internet links to learn more about the history of: [ Sarita, Texas ] and [ Kenedy County ] . When in Sarita, visit the [ Kenedy Ranch Museum ] and [ Lebh Shomea House of Prayer ] at [ La Parra Ranch ] , a division of the [ Kenedy Ranch ] located in the [ Wild Horse Desert ] , six miles due east of town. These links are a great way to learn about the historical community of [ Sarita, Texas ] and view the pictorial history of the [ Kenedy County Courthouse ] . As a member of one of Sarita's founding families, the family life of [ Sarita Kenedy East ] , South Texas rancher and philanthropist, is rich in South Texas history. As a testament of her life, the following Internet links mention the efforts by Brother Tony Hearn, CBM, to have "Sarita Kenedy East" beatified for Sainthood in honor of her good works. She's been called by a number of those who knew her as "Saintly Sarita." A proposal for the creation of the Sarita Kenedy East School of Contemplation in Sarita, Texas at the Lebh Shomea House of Prayer is currently in its premliminary phase. In addition, the winds of change are now blowing on the Kenedy Ranch with the development of the [ Wind Farms ] . Hundreds of [ wind turbines ] line the countryside. In addition, if you like reading stories about haunted towns and ghost sitings, read these: [ Sarita, Texas Ghost Tales ] posted on the "Ghosts of America" website. As Dr. Seuss (Theodor Seuss Geisel) stated, "The more that you read, the more things you will know. The more that you learn, the more places you'll go." The Library Board and staff of the Robert J. Kleberg Public Library concur with Dr. Seuss. Yes! The more that you read, the more things you will know and learn! Come and enjoy the library's vast resources. Your library card is your key to checking out books and Library materials.